Recently adopted in the United States but extremely popular in Europe and South America, Carboxy is an anti-aging method that treats a variety of negative issues one may have. These include stretch marks, cellulite, hypertrophic scars, wrinkles, and collagen issues. Carboxy has also been shown to increase skin elasticity and improve circulation. Despite the fact that this procedure is minimally invasive, this procedure works wonders with fine wrinkles, cellulite and stretch marks! The essence of the method consists in subcutaneous injections of carbon dioxide. The active substance destroys fat clusters where they are not needed, and activates the synthesis of collagen. The procedure take just 15-20 minutes and the rehabilitation period is not needed. The result, as they say, will be there and you will be in for you a pleasant surprise. With age, subcutaneous capillaries that nourish Oxygen cells become thinner and become very brittle. Aggressive environmental influences on the skin deprives it of a sufficient amount of collagen, thereby reducing its regenerative properties and elasticity. 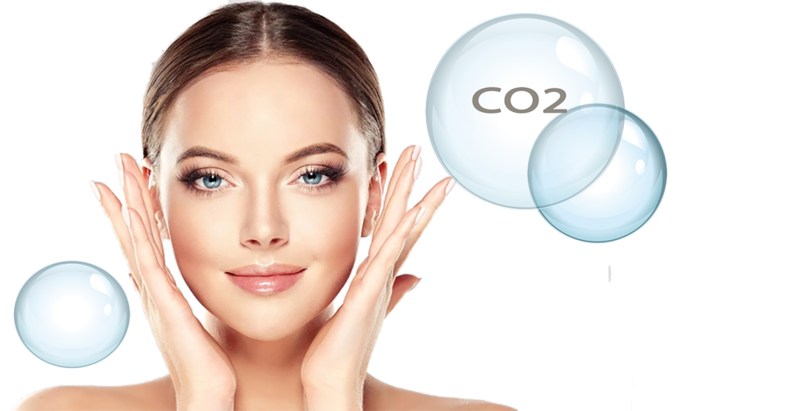 Сarboxytherapy method is based on the subcutaneous introduction of carbon dioxide. Your body skin cells see it as a lack of oxygen, which results in production of the red blood cells that transport oxygen molecules to the treated tissue. With this anti-aging treatment the treated skin gets a full dose of oxygen and nutrients, blood circulation and cell regeneration. All these processes result in skin restoring and healing effect. At what age to consider carboxytherapy? Person of any age can benefit from Carboxytherapy. Let the specialist in our office help you decide which treatment method and procedure will benefit you the most.